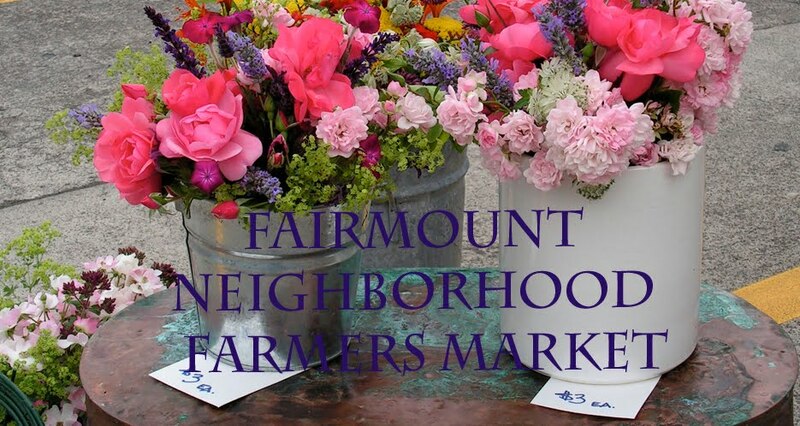 Think pesto, stir fries, salads, and curried greens. 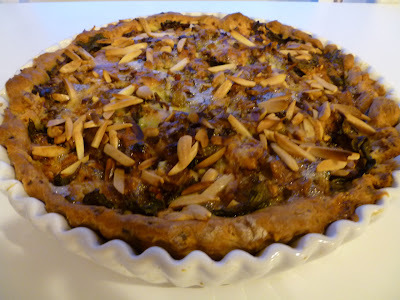 Here is a chard tart recipe I made as a variation on one from The Greens Cookbook. 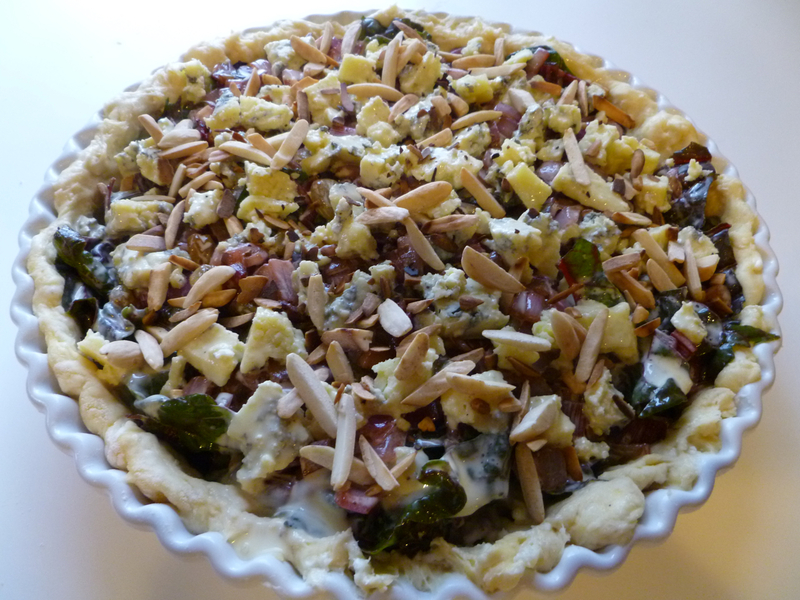 I like using swiss chard in tarts because it holds up well to the baking process. and baked these in a yeast dough crust. The final tart made a satisfying meal, paired with a green salad. Prepare the tart dough. Combine the yeast, sugar and warm water and set aside until frothy. Combine the flour and salt in a large bowl. Stir in the egg. Cut in the butter, and combine in the cottage cheese. Stir in the yeast mixture, and form into a ball. The dough should be soft and moist, but if it feels too sticky, dust it with a little more flour. Cover and allow to rise for about an hour. 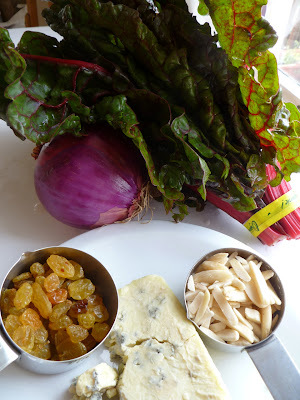 Wash the chard leaves and trim off the ends of the stems. Cut the leaves off the stems. Chop the leaves finely into ~1/4 inch pieces. In a large bowl, toss the chopped chard leaves with 1 tablespoon olive oil, orange zest, salt and pepper and set aside. Soak the raisins in hot water for at least 20 minutes and then drain and squeeze dry. Peel and dice the onion. Cut the chard stems lengthwise and then chop into 1/4 inch pieces. Heat 3 tablespoons of olive oil in a pan over medium heat. Add the onions and cook until soft. 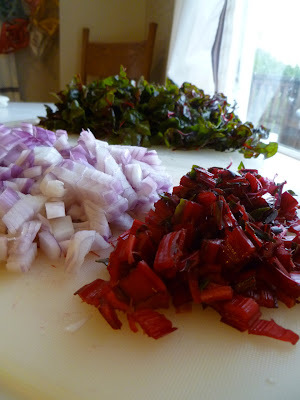 Add the chard stems and continue cooking until the onions start to caramelize. Add the raisins and season with salt and pepper. 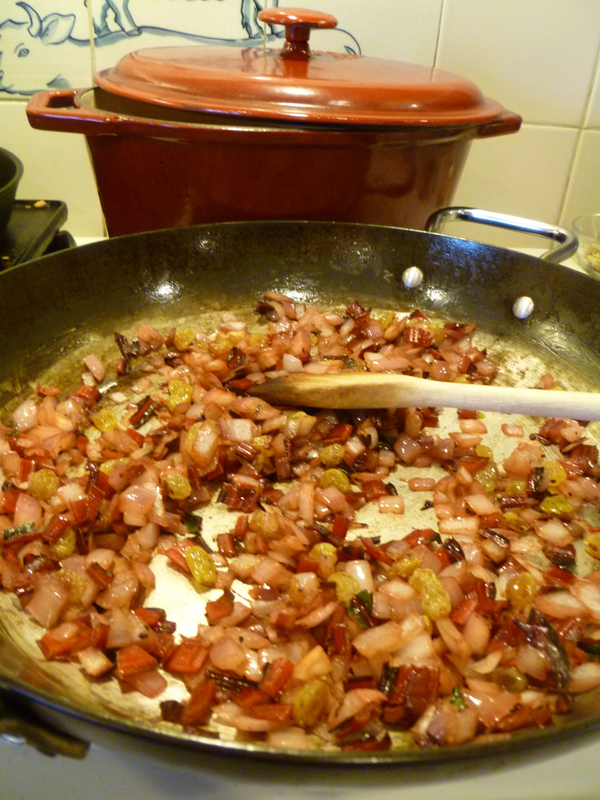 Finally, add the red wine vinegar and cook a few more minutes until syrupy. Remove from heat and reserve. Preheat the oven to 375. Butter a 10 inch tart pan. Unwrap the dough and with your fingers gently flatten into an approximately 10 inch disc, dusting with a little more flour if necessary. Transfer to the pie pan and use your fingers to spread up the sides of the pan. Mix together 3 eggs and the cream. Crumble the gorgonzola. In a dry skillet, lightly toast the almond slivers. Assemble the tart. First layer into the tart dough the fresh chard leaves. Then layer on the cooked onions and chard stems. 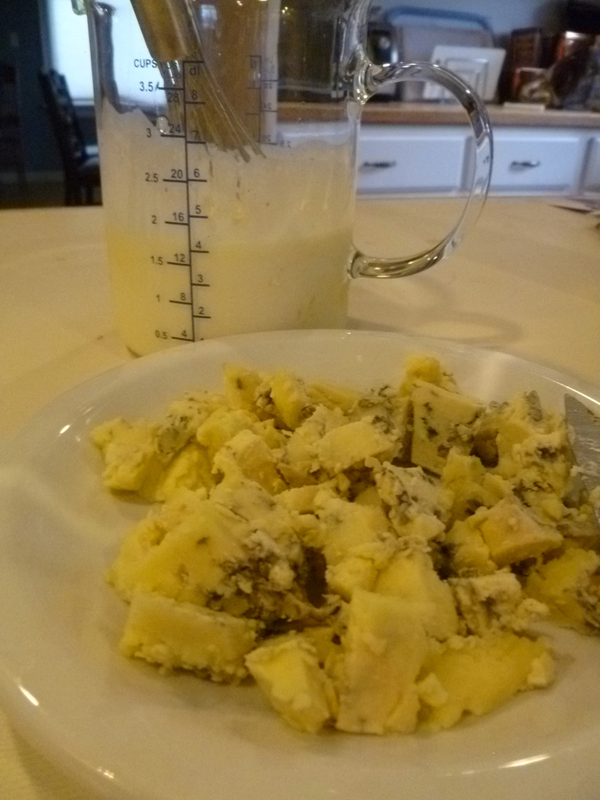 Then spread over the crumbled gorgonzola, and pour over the custard so that it is evenly distributed. Finally sprinkle over the toasted slivered almonds. Bake the tart at 375 for 45-55 minutes, until the dough is light brown and the custard is cooked through. Allow the tart to cool slightly before cutting it to serve.